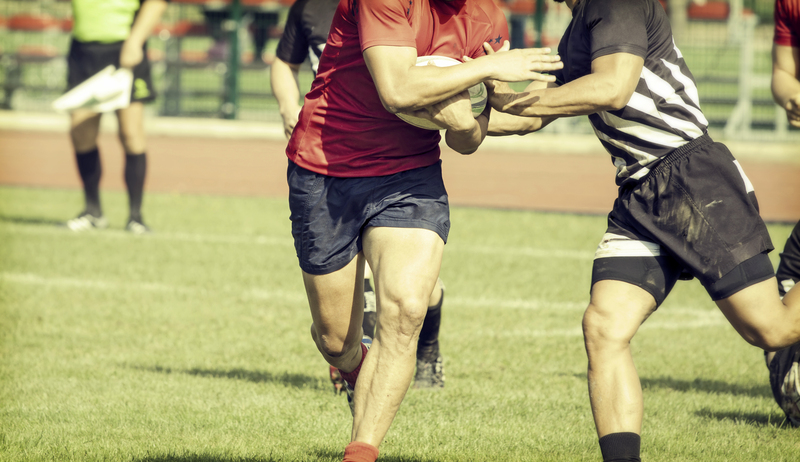 Pro Events Sports aims to organize, manage and coordinate sporting events with a high standard of excellence whilst always placing the needs of players and participant’s at the forefront of our business. Pro Event Sports welcomes young and old, here you will find all the information needed in order to join in the fun and excitement of all the different codes of sport in a social and competitive environment. Our Winter 1-Touch Rugby League will commence on the 10th of September at Pirates Sports Club. All ages and abilities welcome, sides of minimum 5 players. Games played on Mondays from 19h00 – 21h30. We look forward to watching you out there on the field of play!!! To Titan watches for sponsoring a watch as our leading try scorer’s prize. Please click on the sponsors links to find out more about our sponsors. 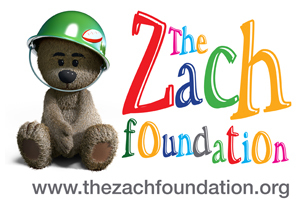 The Zach Foundation is the first charity dedicated to raising funds purely for pediatric cancer research in South Africa.It is a non-profit organisation whose aim is to financially assist oncologists in researching a cures for children’s cancers, however, the assistance is not limited to research alone but will encompass any assistance that can be rendered by the resources at the foundation’s disposal, in aiding families in their struggle against this dreaded disease.Pro Event Sports is part of the Operating Committee and we provide event solutions for The Zach Foundation.